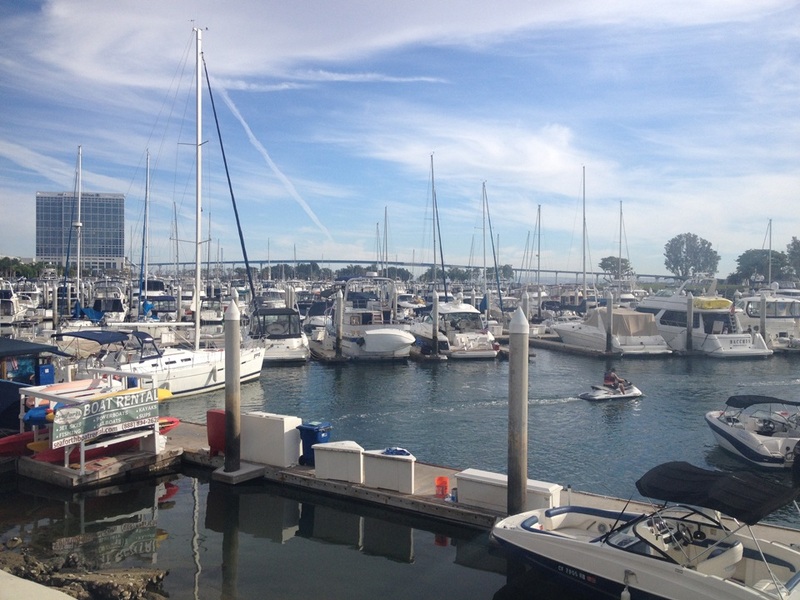 SfN - San Diego – What a blast! Home Neuigkeiten Moor Instruments SfN – San Diego – What a blast! SfN – San Diego – What a blast! Thank you to all those who visited our booth at the SfN congress in San Diego. Interesting as always to discuss existing and some potentially very interesting new (confidential) applications. Although this show is one of the longer ones, 4 days from 9.30 till 5, we did find time to take walk along the beautiful boardwalk/ harbour area and witness the locals enjoying the year round sailing opportunities at a time when most have given up on that for the winter back in the UK. We also enjoyed watching the San Diego Gulls beating Manitoba Moose with a thrilling home win. Already a favourite congress city, San Diego never fails to disappoint!